I start my spring musing in January. I cannot help it. It happens every year. Until that, over the festive season, I am in the mood for something a little extra. 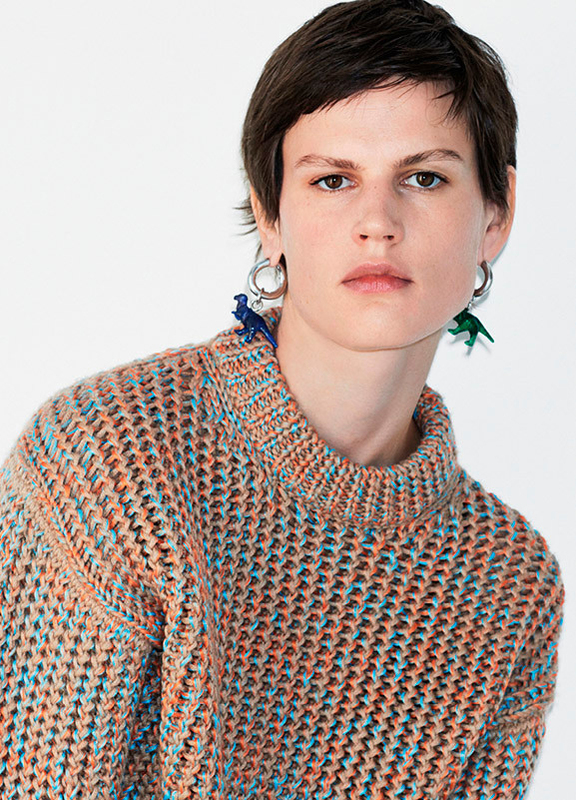 The Céline December selection got it just right. I also like the capsule wardrobe idea, it is great for traveling and also a good way to keep your wardrobe alive and interesting without constantly buying new stuff (which, at least for me, is as disturbing as the idea of eating all the time – you need time to digest too). To create a capsule wardrobe, basically you just examine what you have and edit yourself a nice selection, possibly around some theme or mood. My holiday season wardrobe has two moods tied together: the cozy side and the festive side. The nicest ensembles combine these two. Dresses over silk pants over sneakers; sweaters and coats layered with anything. To make the capsule wardrobe work in daily life, the most important thing is to have the clothes organized so that you can easily see them all. I like to keep all other garments stowed in another closet. I also like to create quite a strictly curated selection – by limiting options you make each of them count more. All four images courtesy of Céline.